Most of us are somewhat familiar with electrolytes and know about things like Gatorade to replenish but what I’m going to talk about goes way beyond drinking a sports drink after heavy exercise. While I hold strong that water is the most essential nutrient for the body, I know that water is not the only supplement our bodies crave. Our bodies are basically made up of the same things that make up the earth, so beyond water we need to think about the soil and thus what’s in (or supposed to be in) the earth’s soil. Minerals. 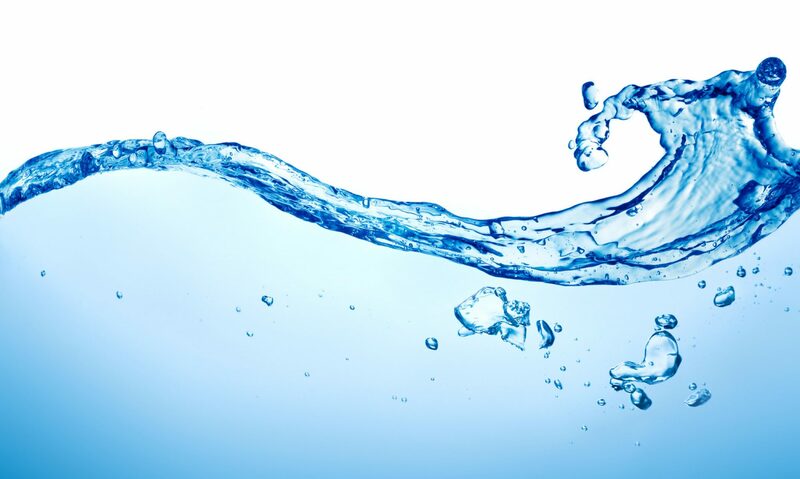 Beyond water (or better yet, with our water) our bodies need replenishment of minerals. There are two types of minerals your body needs to stay healthy: major and trace minerals. As their names suggest, your body needs large amounts of major minerals and only very small amounts of trace minerals for normal function. Major minerals include calcium, phosphorus, potassium, sulfur, sodium, chlorine, and magnesium. Trace minerals are a group of minerals that the body needs in very small amounts. Types of trace minerals include iron, cobalt, copper, zinc, manganese, molybdenum, iodine, bromine, and selenium. Both major and trace minerals are vital for all body functions and processes. Without minerals our bodies would not be able to build new tissue, flex and contract muscles, transmit nerve impulses, clot blood, maintain a neutral pH and keep our heart beating. Electrolytes are minerals in your body have an electric charge known as ions. They are in all of our body fluids, tissues and cells. Maintaining the right balance of electrolytes helps the body’s blood chemistry, muscle action and other processes. Electrolytes are primarily composed of the minerals sodium, potassium, magnesium, calcium, chloride, phosphates and sulfates. They are essential because they are used by our cells to create and carry voltages across cell membranes and they’re a big player in the communication between our cells. You get them from the foods you eat and the fluids you drink. 1. 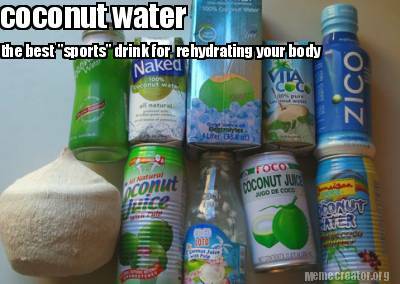 Coconut Water: If I’m sick or doing intense cardio training (or otherwise feeling dehydrated), I always turn to coconut water. Coconut water restores electrolytes, carbohydrates and other nutrients — it even packs about the same amount of potassium as a banana. 2. 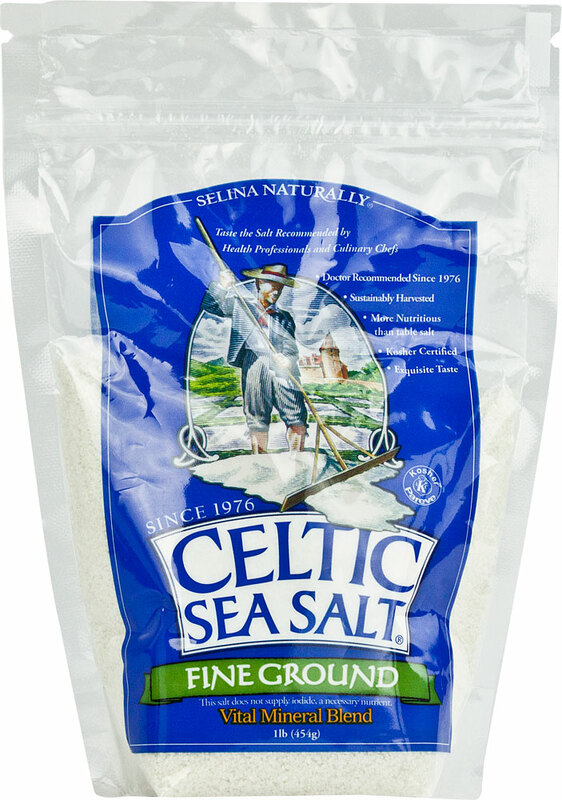 High quality Sea Salt: High quality seal salt like the one I use pictured below, Celtic Sea Salt, contains electrolytes and trace minerals. Each morning, I prepare a pitcher of water for my family to fill their glasses and water containers with and leave it on the counter. In this water I always put 3-4 pinches of sea salt. I also use this salt for cooking and baking. 3. 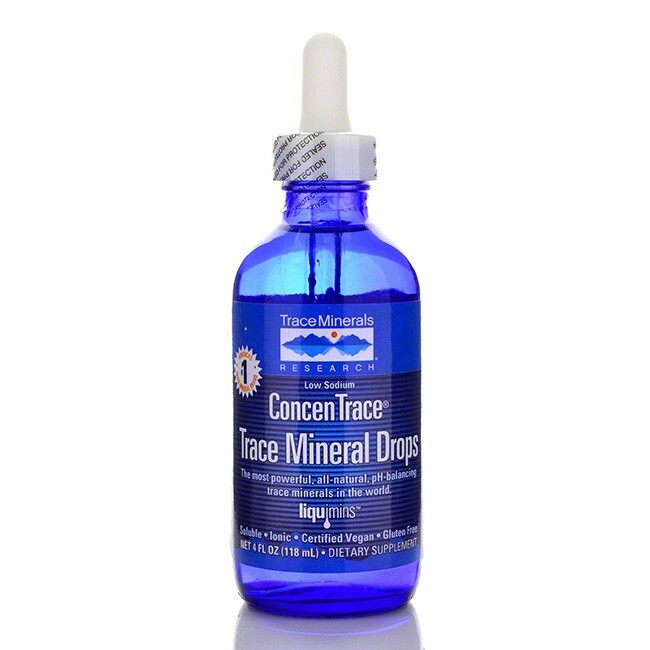 Trace Mineral Drops: I take a daily dose of high quality trace mineral drops, like the one pictured below. I know I get my major minerals through my diet and other supplementation but I find I need to be more intentional about getting enough trace minerals so I supplement with this regularly. 4. Epsom Salt: This is my favorite! My doctor told me that our bodies absorb magnesium simply by soaking in Epsom Salts — what could possibly be a better excuse than that to take a relaxing bath? I also put Epsom Salts into my kids’ bath a few times each week. The best way I can think of to get my magnesium! I know many people swear by lemon in water first thing in the AM for digestion and overall health. Maybe I’ll research this and write a post about it someday 🙂 Thanks! Previous PostPrevious How Much Water Do I Need and What Really Counts? Next PostNext Paddle Board Yoga — I Absolutely Love It!